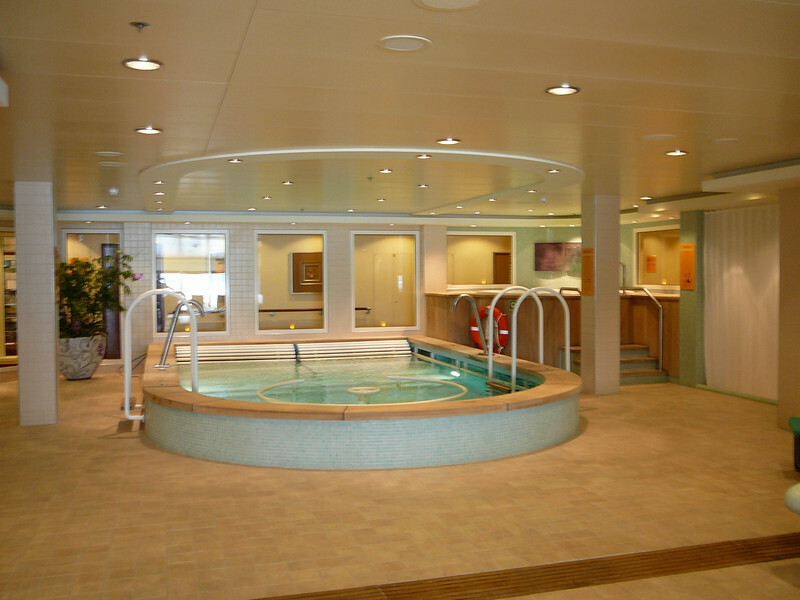 The Thalassotherapy Pool and Hot Tub were in a Beautiful setting surrounded by candles, lots of natural light, etc. It was super nice! !